Home / Is Veganism Compatible with the Keto Diet? The hottest diet around right now is the Keto plan, which is based on a high-fat, low-carb, moderate-protein food plan. It’s been found to create impressive results in both weight loss and overall health goals. Most Keto dieters base their meals around animal products such as meats, dairy fats and eggs, but the plan can be adapted to a plant-based diet with some advanced planning. Eating low-carb is much more difficult for vegans because they don’t eat any animal products, but with some smart substitutions, vegans can reap the benefits of a Keto diet while maintaining their plant-based lifestyle. The ketogenic, or keto, diet is low in carbohydrates, high in fats and moderate in proteins. Generally, dieters limit their carb intake to 50 grams a day or less, which causes them to reach and stay in ketosis. This is a metabolic process during which the body burns fat instead of glucose for fuel. About 75 percent of the Keto diet is composed of fat, so those on this diet generally turn to high-fat animal products such as full-fat dairy, meats, and butter. It is possible, however, to follow this diet using only plant-based foods such as fruits, grains and vegetables. Vegans reach this same state of ketosis by eating high-fat vegetable products such as avocados, nuts, seeds, and coconut oil. 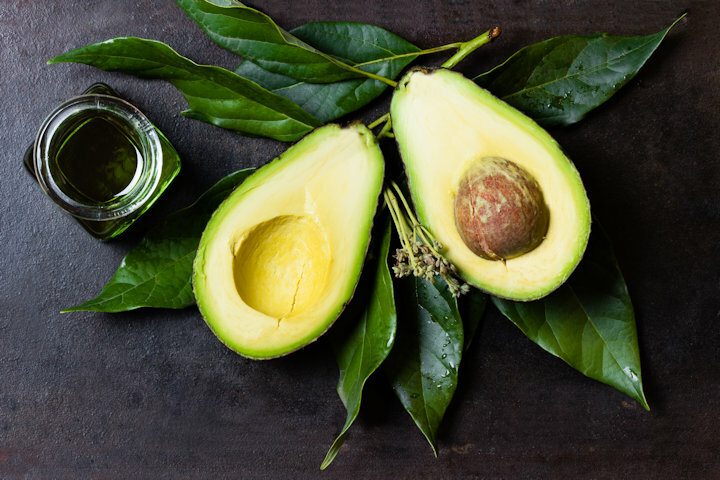 Ketogenic diets and a vegan lifestyle both have been shown to have multiple health benefits, but there have been no studies specifically aimed at a vegan Keto diet. People who follow a vegan plant-based lifestyle are found to have a lower risk of heart disease, diabetes, and certain cancers. They also have a 75 percent lower risk of having high blood pressure and 78 fewer instances of developing type 2 diabetes. Vegans tend to weigh less than those who eat meat products and those who adopt a plant-based diet are more successful at weight loss plans than those who incorporate animal products into their diet. The Keto diet, on the other hand, is known to be effective in blood sugar control, weight loss and reducing risk factors of heart disease. Because vegan and ketogenic diets affect the body in very similar ways, it stands to reason that combining the two might give similar health benefits. Although the Keto diet cuts out many staple foods that vegans rely upon such as whole grains, potatoes, pasta, and rice, it’s quite possible to follow a vegan Keto diet with careful planning. Vegan Keto dieters should get as much of their nutrition as possible from whole, not processed, foods. What’s your favorite go-to vegan Keto dish?